You don't need to suffer! 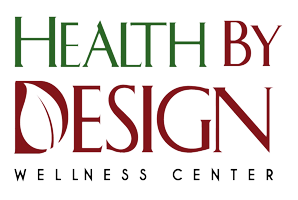 At Health By Design Wellness Center, we've helped many patients in Vashon, Bremerton, WA recover from whiplash and other symptoms that come along with car crashes. Watch our videos on how we can help you recover from auto injury pain, and then give our office a call at (206) 463-1850 for a consultation. Hover your mouse on the right side of the video console to see our entire library of videos.